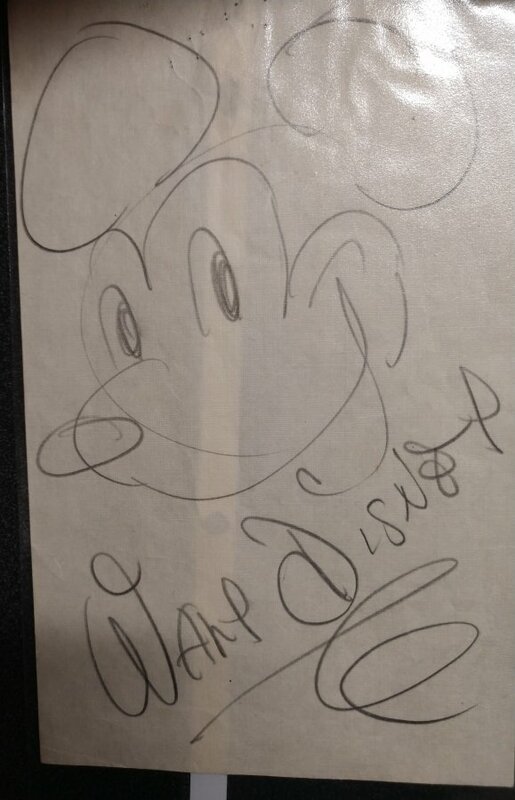 Walt Disney drew this for my husband as a little boy. He stopped at a small grocery store in California that his parents owned in 1941. The picture is in pencil signed, not dated. What's it worth?